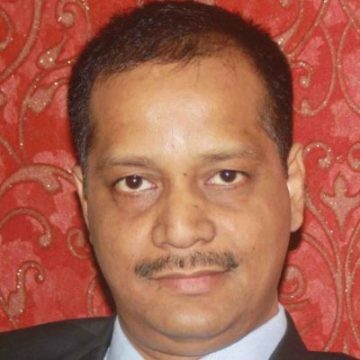 Vice President- Technology at ICICI Lombard General Insurance Co. Ltd.
Goutam Dutta is the Vice President- Technology at ICICI Lombard. He has had more than 16 years of experience in strategising and spearheading large-scale technology operations and implementing new technology projects, as well as managing internal as well as external partner relationship for critical technology delivery. Goutam is an alumni of IIM, Calcutta.